Since the Ramadhan season is coming soon, we wanted to start our recipe section with a Middle-Eastern inspired dish. 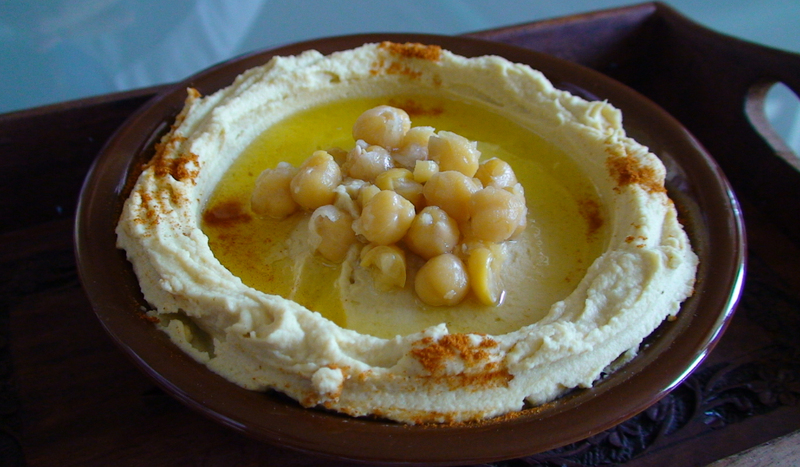 Who doesn’t love hummus, anyway? Its fluffy and flavourful textures are a big hit around the world, simply because hummus is highly modifiable to local flavours! For this recipe however, we want to focus on the original fuss-free hummus. Best part is – no cooking is involved, all you need is a blender or food processor. Ready? Let’s get cooking! 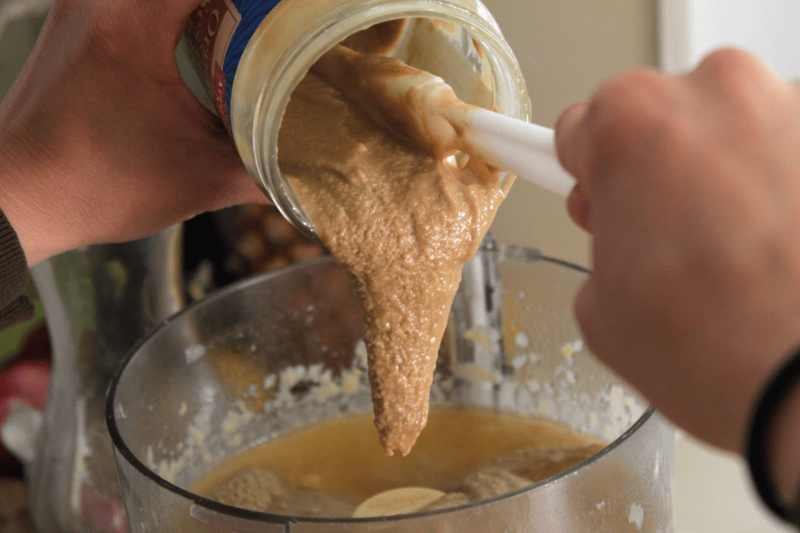 Step 1: In a food processor, combine the garlic, chickpeas, tahini, lemon juice, 1/2 cup water, and olive oil. Process until smooth. 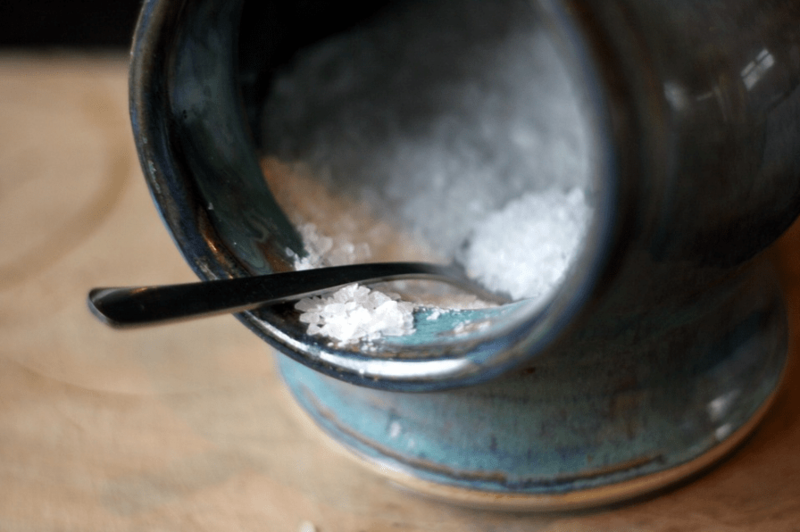 Step 2: Start adding salt half a teaspoon at a time and process again. Remember to taste each time you add salt so that you don’t add too much! Step 3: Scoop it out and place it on a serving dish. Drizzle some olive oil and place the leftover chickpeas on top as garnish. Voila, you’re done! Want to spruce things up a little? Add any vegetable or nut you want! We recommend beet or green peas.